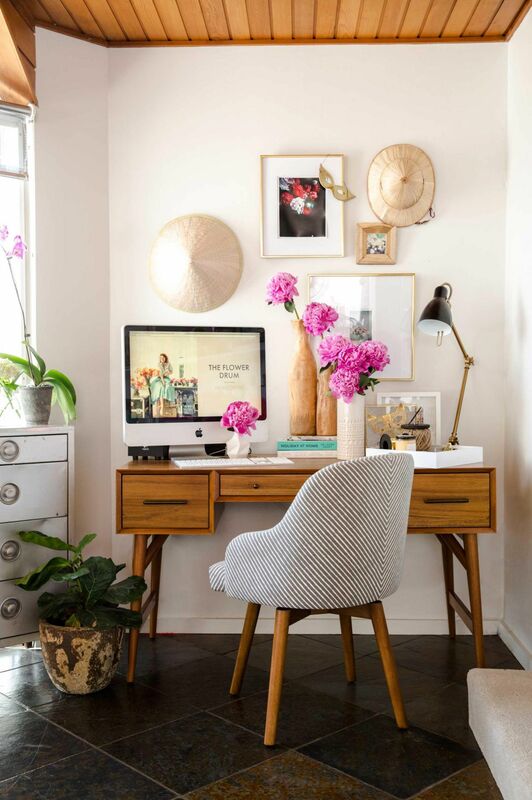 Starting your day right could be started from your desk or workspace. 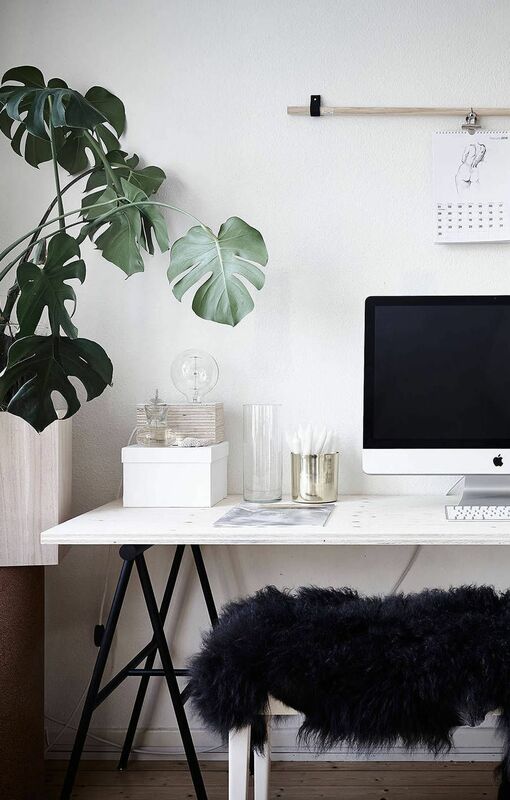 Your desk could be your source for an inspiration you need to get things done. If your desk was full with pile of papers, you would get dull first before doing your tasks. 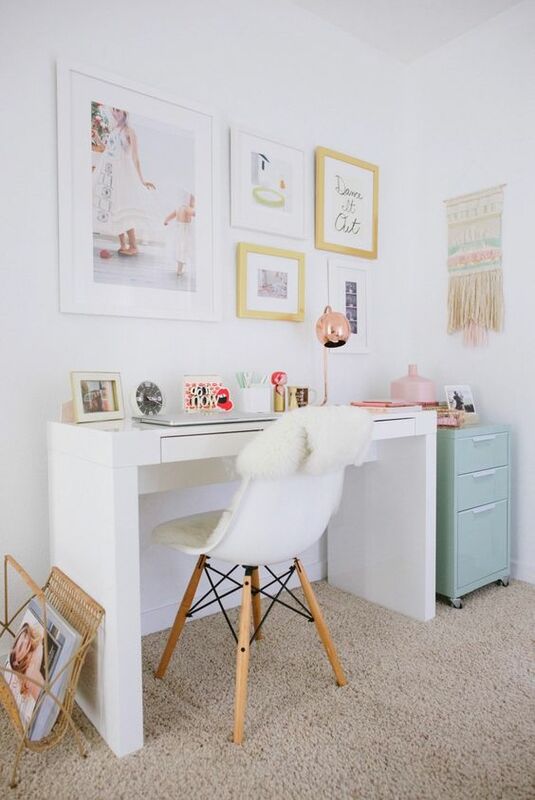 The It Girl has some new chic inspirations to help you decorate your desk for more inspired thoughts!